On the evening of May 25, 2018, the Night at the Museum & the Opening Ceremony of the "Dinosaur Season" were held at the Shanghai Natural History Museum (a branch of Shanghai Science and Technology Museum). A major event launched by Shanghai Natural History Museum in 2018, the Dinosaur Season, with the slogan of "Come on, Let’s Find the Lost World Together", called on the public to protect the ecological environment. After the opening ceremony, the paleontologists presented an excellent talk show on dinosaurs. 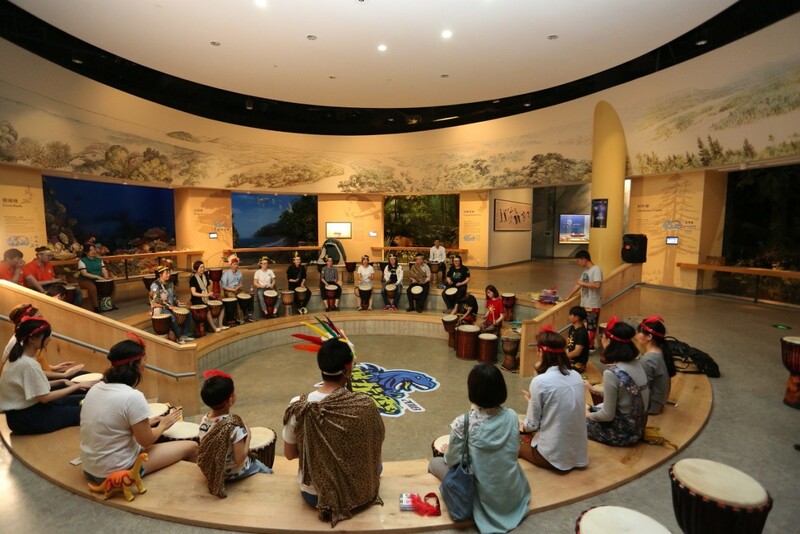 More than 160 people visited the museum at the night to explore the secret of the prehistoric life. From May 25 to the end of July, more than 70 thematic events were launched, such as "Dragon Seeker", "Dinosaur’s Coming" and "Dragon Trainer".